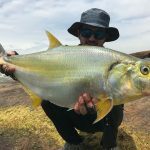 FORGIVE US a little inaccuracy here, for this beauty out of Northern Zambia is neither officially called the ‘Congo Yellowfish,’ nor the ‘Blue Yellowfish’ (another name currently being thrown around for it). 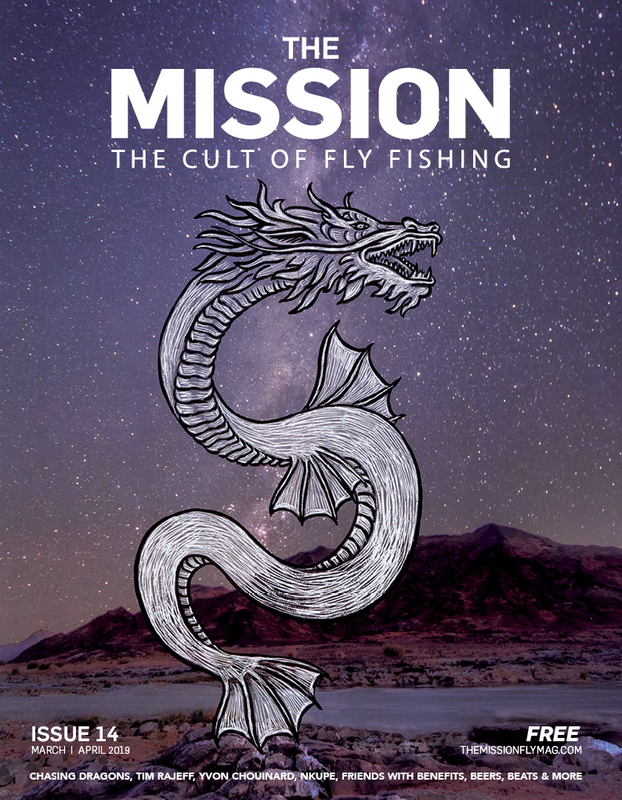 It’s scientific name is known, as are its local names, but it’s so far out of the realm of normal fly fishing target species, that there is no accepted common name…yet. 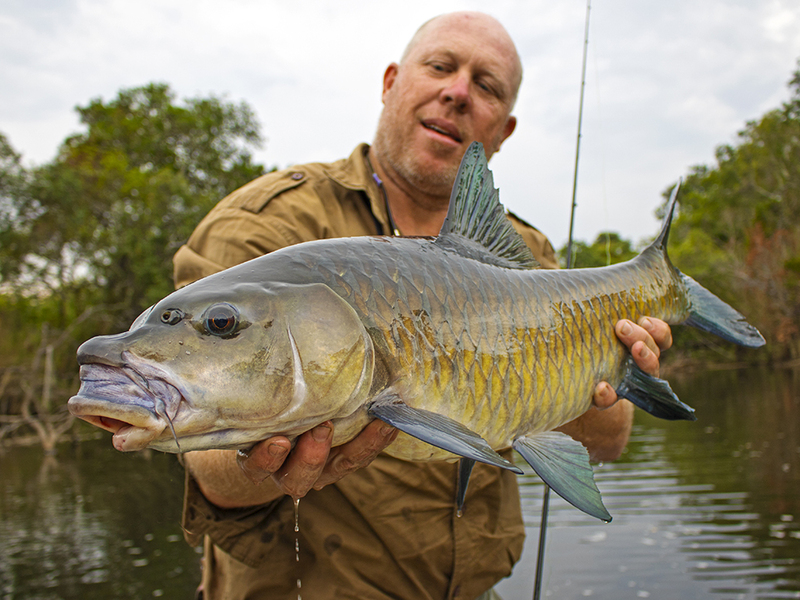 Somewhere between a largemouth yellowfish, a smallmouth yellowfish and the blue aliens from Avatar; all we know is that we would love to connect with one of these on a fly rod. 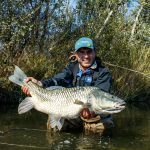 To find out more, we chatted to resident Lavushi Manda fisheries expert Richard Peel (RP) and Tourette Fishing’s spirit animal/scout Ed Truter (ET) about this exciting species. ET: There are a good number of species in this blue-purple-green yellowfish group. I don’t think anyone knows for sure how many species exactly and where exactly they occur, I personally have encountered at least three species in the Congo Basin thus far and suspect a whole lot more. RP: The scientific name is Labeobarbus stappersi. For the common name – you decide! 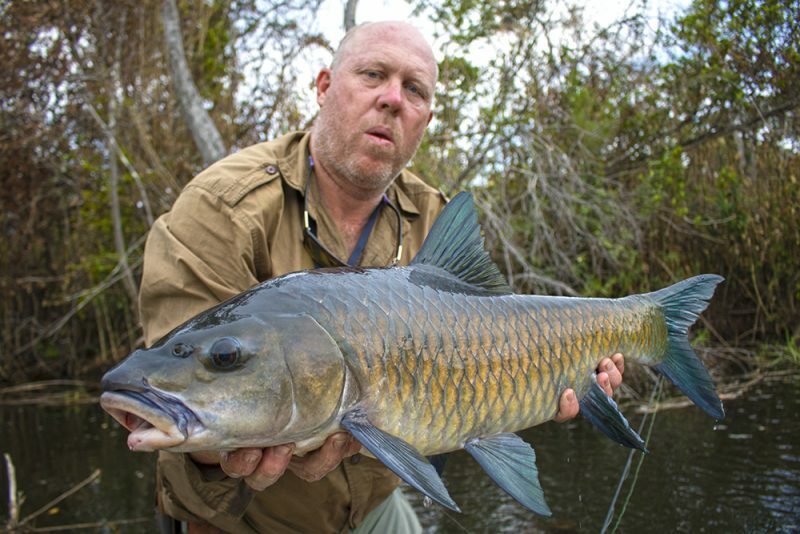 There are probably 10 species that fit ‘Congo Yellowfish’, so something more specific might be better. I thought of Bluefin Rhinofish, using the East African term for the genus, but whatever becomes popular will stick in the end. 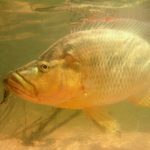 The local name is Mpifu, from the Lukulu River in our area, but it obviously varies across its range. For example, going north the species is known first as Mtifu, then Ntifu, and I imagine it keeps evolving along those lines till you reach the end of its distribution. RP: The headwaters of the Congo River system in Zambia (i.e. Zambian Congo), including the Chambeshi and Luapula rivers up to Lake Mweru, which exits via the Luvua River into DRC (Democratic Republic of Congo). 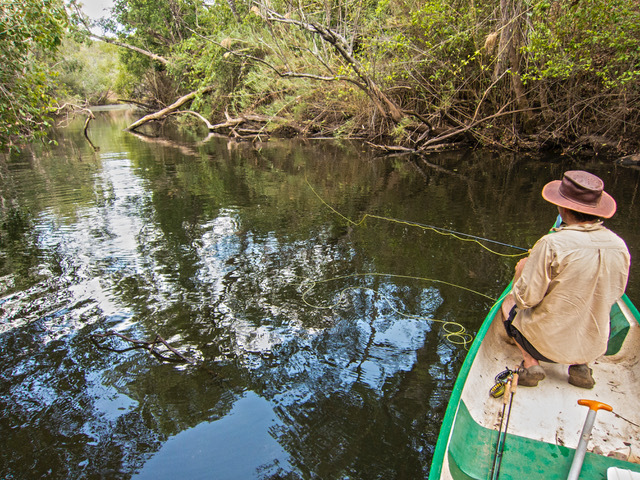 The best angling is likely to be in protected areas such as the Lukulu River in Lavushi Manda National Park, which flows directly into the vast Bangweulu Wetlands. There are other rivers in the area that may have good potential; these will be explored soon I hope. 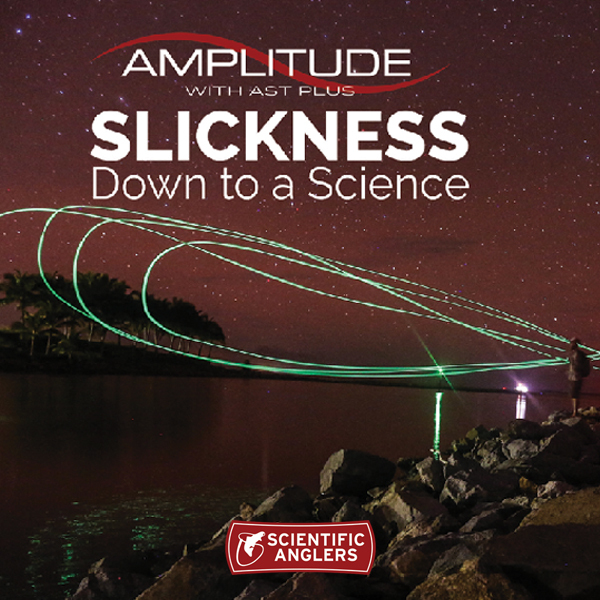 RP: Fish are targeted in deep, slow moving water. The rivers are generally fringed by riparian forest, making kayaks essential to access suitable water, and making casting difficult! Hippos and crocs are present but not numerous. ET: These fishes are exceptionally strong and very dirty fighters, they slam into the offering hard and head straight for the nearest timber. 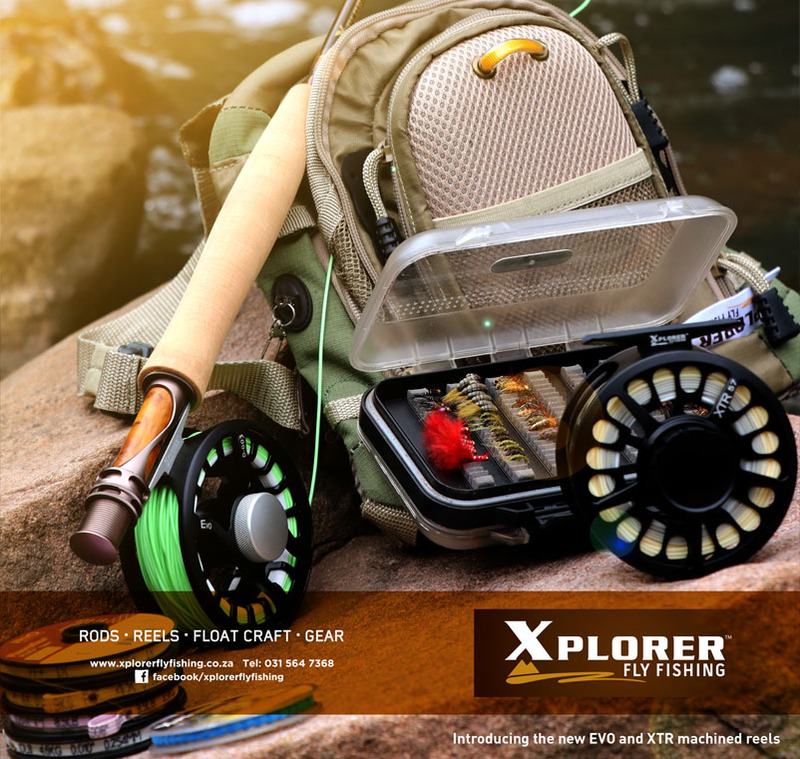 Fly rods in the 7-9wt range and mono leaders of 0.5mm/25-30lb are recommended. 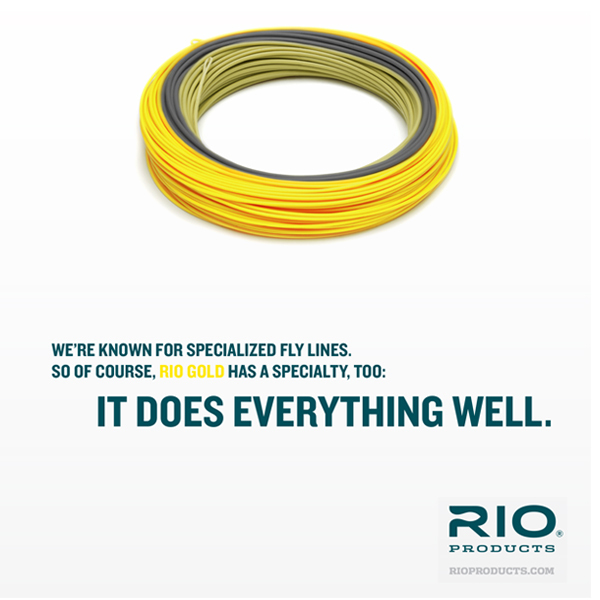 Short-head/overweight, floating fly lines will help with casting in very tight, riverine-forest confines. 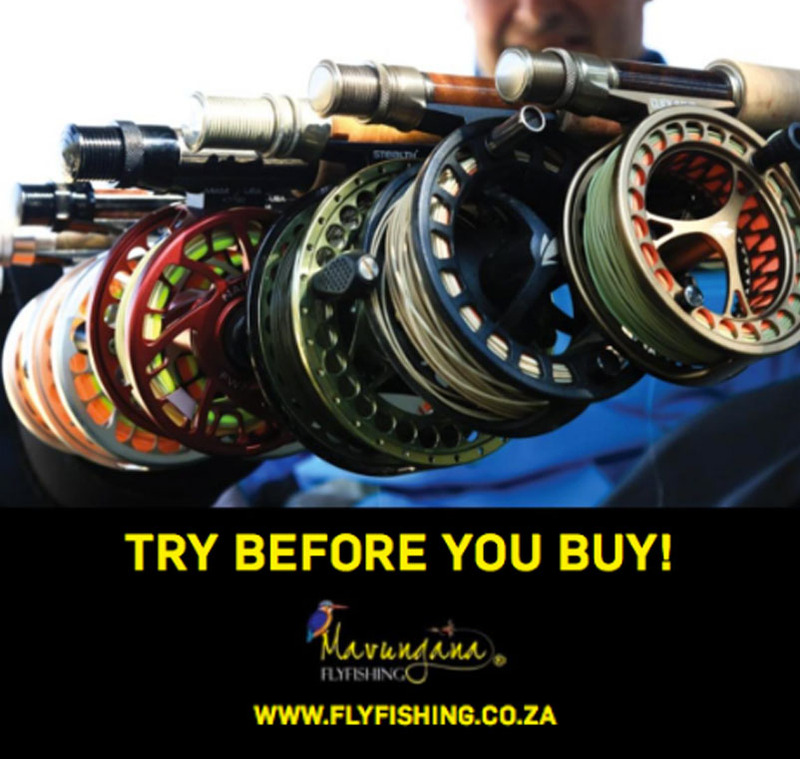 Fly pattern experience is thus far limited, but bulky and buggy flies in the 6cm – 10cm range on strong hooks, tied in dark, natural colours to contrast with the sometimes dark waters, and incorporating soft-flowing, copper/gold/bronze flash should do the trick. RP: Currently there are only camping options available in Lavushi Manda National Park. 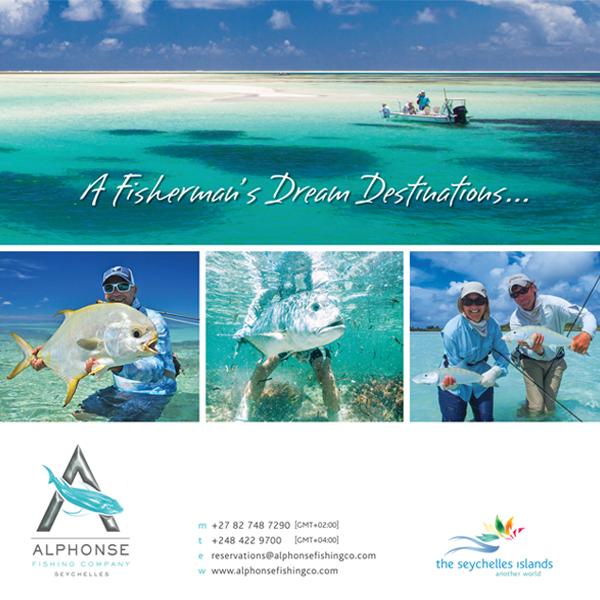 Lodge accommodation is coming soon. For more info visit the Lavushi Manda website, contact me on lindacamp@lavushimanda.com or get in touch with James Williams at Wildman Safaris to plan your trip. For more on Ed Truter (a man who has made it his business to catch fish most of us have never heard of), read his LIFER piece in Issue 3.